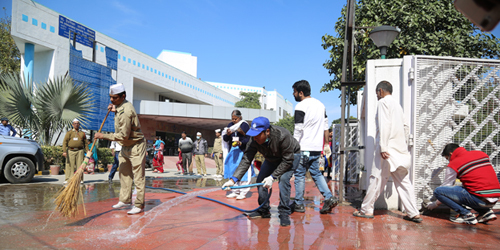 On February 24, 2018, the Sant Nirankari Charitable Foundation organized a mega cleanliness drive in 637 Government Hospitals in about 275 cities across the country. 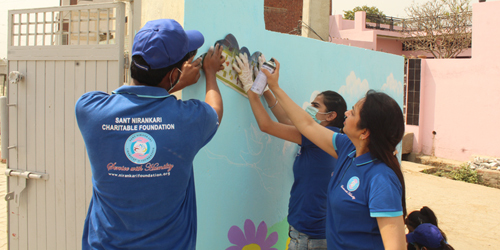 More than 3.00 lakh SNCF volunteers, Sewadal and other devotees of the Sant Nirankari Mission participated in the drive. 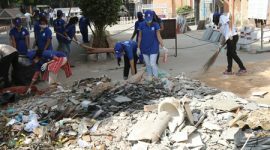 This program has been liked not only by the Hospital authorities but by the general public as well. 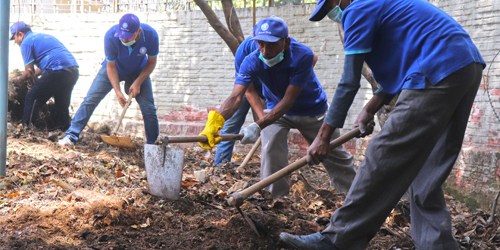 In a number of Hospitals and Public Parks, tree plantations were also carried out. 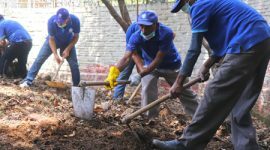 In Delhi, 8 large Hospitals including Ram Manohar Lohia Hospital were cleaned and saplings were also planted. Mr Naveen Kumar Aggarwal IAS, Addl. Director, Swach Bharat Mission, Govt of India inaugurated the programme in Ram Manohar Lohia Hospital by planting a Tree. Dr Tiwari, Director and Sister Bindiya Chhabra Ji (Executive President, SNCF) also planted a tree each. Holy Sister Rev. Mohini Ahuja ji from Hyderabad also graced the occasion. Reports are pouring in from all over the country with wide media coverage. 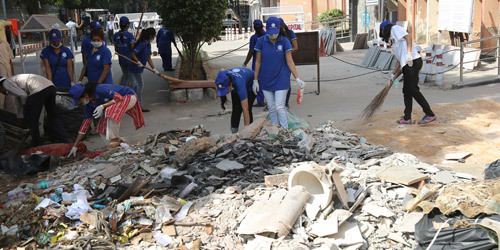 This program was a grand success as the volunteers participated enthusiastically.